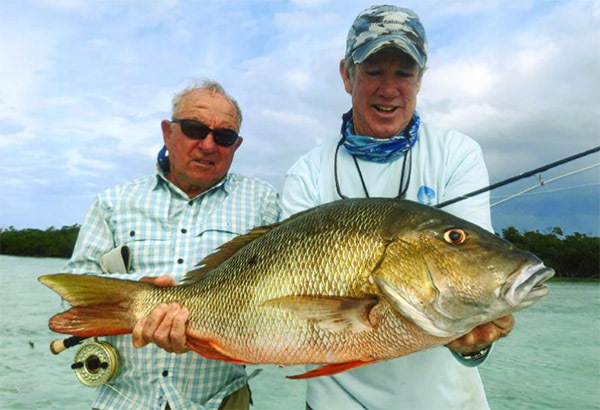 Patagonia founder Yvon Chouinard caught this beautiful 6.35-kilogram (14-pound) mutton snapper (Lutjanus analis) on December 12, 2018, while fly fishing the flats of Walker's Cay, Bahamas. Yvon needed only five minutes to land the fish after it ate the fly he was casting. If approved, the catch will become the new men's 10 kg (20 lb) tippet class record, which currently stands at 4.98 kilograms (11 pounds). 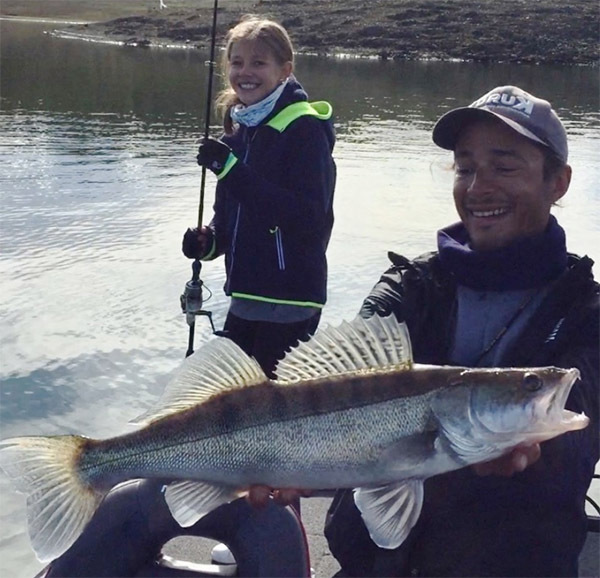 French angler Anais Mahut – age 10 – potentially set the new Female Smallfry world record for zander (Sander lucioperca) with this 2.1-kilogram (4-pound, 6-ounce) fish that she caught on October 28, 2018, while fishing Garcia Sopa Lake, Spain. If approved, the catch will replace the existing world record of 1.85 kilograms (4 pounds, 1 ounce). 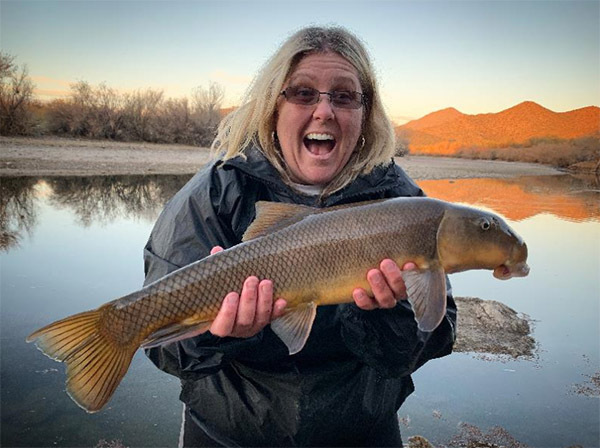 On December 28, 2018, angler Denise Porter caught and released the potential new All-Tackle world record Sonora sucker (Catostomus insignis) while fishing the Salt River in Mesa, Arizona. Portern needed only a few minutes to land the fish, which weighed in at 2.53 kilograms (5 pounds, 9 ounces). If approved, the catch will replace the existing record of 1.59 kilograms (3 pounds, 8 ounces). 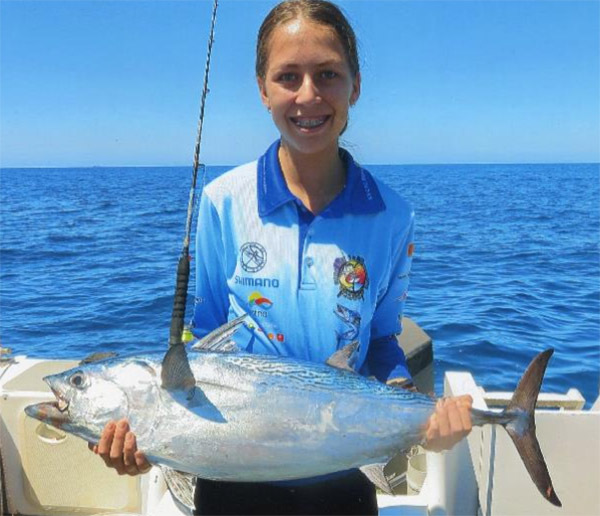 Aussie angler Chloe Hornhardt potentially set the new Female Junior world record for kawakawa (Euthynnus affinis) with this 8.87-kilogram (19-pound, 9-ounce) fish that she caught on October 20, 2018, while fishing out of Dampier, Australia. Hornhardt was trolling dead bait and needed 15 minutes to land the fish on her light-tackle outfit. The current Female Junior record is 8.5 kilograms (18 pounds, 11 ounces).